The 2018 edition of the Metalgresifest will take place on Saturday 26th May. Save the date ! 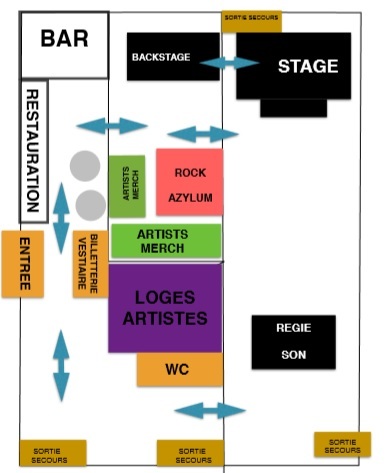 The festival will take place in the saint-vincent-de-mercuze hall of saint-vincent-de-mercuze. Public swimming pool open next to the festival site. Thank you for leaving this space as you found it when you arrived! Thank you also to deposit your waste in the trash bins dedicated. As usual, the metal market will open at 04:30 PM. You’ll find clothes, jewellery, CD, instruments, a metal gothic fashion creator and a tatoo shop. By bus : Line 6060. Stop “Le Touvet”, then a 10min walk.